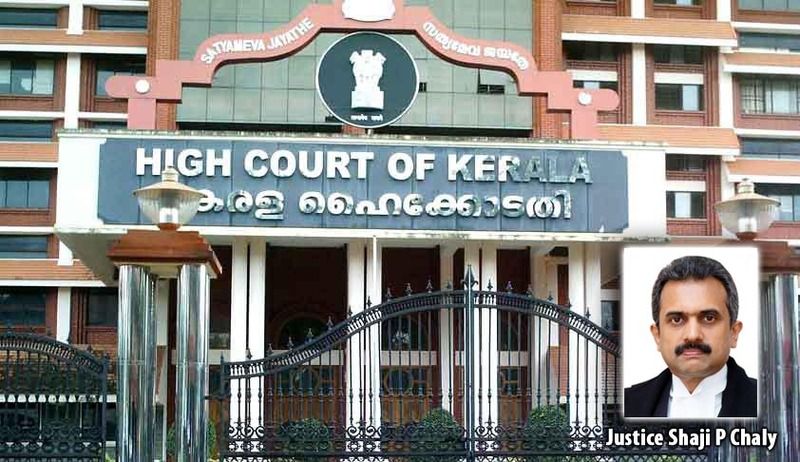 Justice Shaji P Chaly of Kerala High Court in Shyamaladevi A.K v The Regional Transport Officer, Kottayam and others and a batch of other writ petitions has ruled that vehicles transporting hazardous goods and LPG are to be fitted with Anti-Lock braking system(ABS) to ensure safety on public road. The above writ petitions were filed by owners of N2 and N3 category vehicles i.e rigid trucks (Light Commercial Vehicle,Light Motor vehicle goods carriage ,Light goods vehicle etc) challenging the action of the respective Motor Vehicles Authority refusing to register or renew the fitness certificate etc. etc. on the ground that the vehicles are not fitted with Anti-lock Braking System (ABS) as provided under sub-rule (9) of Rule 96 of the Central Motor Vehicles Rules. The main contentions of the petitioners were that, the manufacturer during manufacture of N2 and N3 category of vehicles may not be able to predict for what purpose the vehicles could be used, because N2 and N3 vehicles can be used for various applications as they are rigid trucks. Some of the vehicles involved in the above writ petitions were granted Goods Carriage permit and permitted to carry LPG cylinders on certain conditions especially on directions issued by the court in the writ petitions. It was also the contention of the petitioners that after the vehicles are purchased as drive away chassis, the purchaser may use it as trucks, trailers, double duckers etc. Hence the compliance of sub-rule 9 of Rule 96 insisted after prototype certification of the vehicle , was not practical. A further thrust of contention was put forth that if ABS is fitted by the local mechanic, the entire system of braking provided in the vehicle changes and amounts to material alteration as provided under Sec.52 of the Motor Vehicles Act, which was impermissible. The court also held that even the condition imposed by way of amendment in rule 96(9) providing introduction of a breaking system after purchase and manufacture of vehicle was valid with and does not create any conflict with due regard provisions of the rule 126 and 126A and hence further cannot be held to be violative of the said provisions.